It is our honor to host Tyler’s Grace gift recipients in first class accommodations. Working with our partnered venues, we are able to account for families of all sizes. Each property is fully equipped with the amenities needed to feel as though they are at a home away from home. We strive to source locations that bring our families experience to life in the best possible setting. 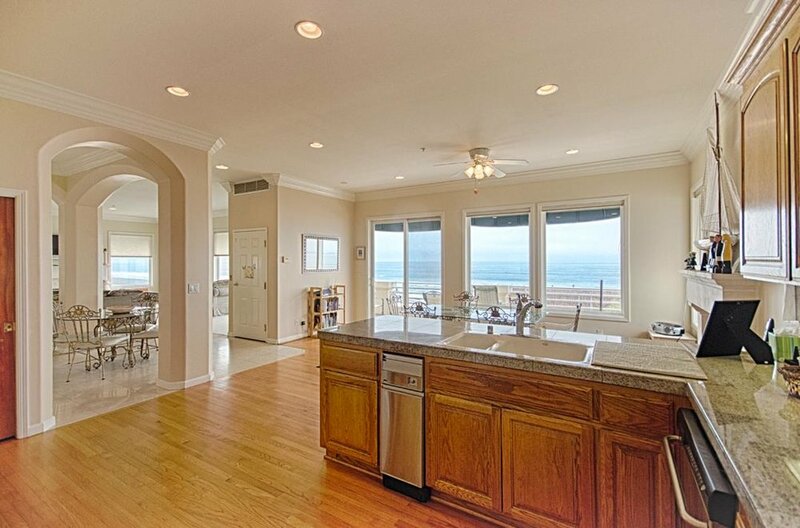 With panoramic ocean views and steps from the sand, recipients enjoy the stunning sunrise and sunset. Properties typically are in gated communities and offer private or permit parking only. Families can elevate their ocean experience by listening to the calm crashing of the ocean waves. 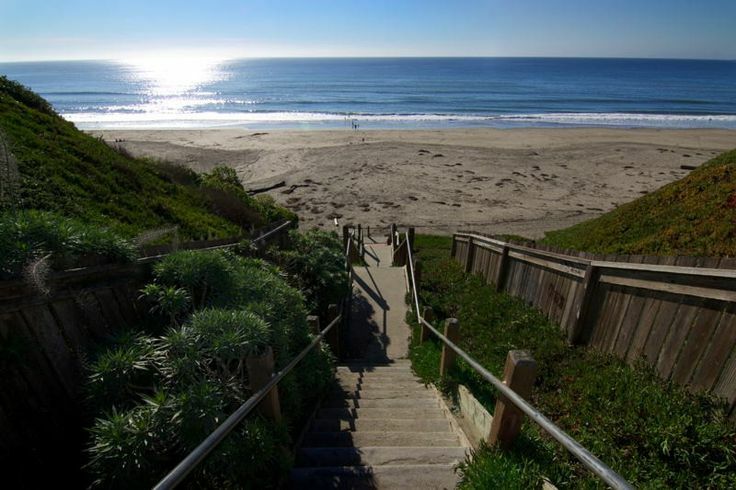 Beach access may be private or public depending on property availability. 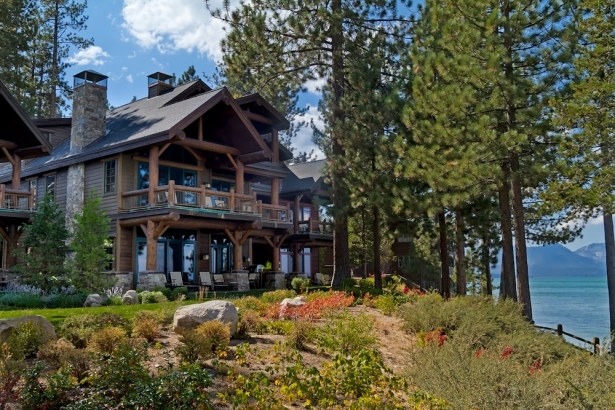 Our Lake Tahoe properties will elicit smiles as guests walk through the door. With lakefront access and spectacular views, recipients will be surrounded by the warmth of these exclusive homes. Properties are typically in gated communities which may include a private fitness center, heated pool and Jacuzzi. For the convenience of our families, we work with properties that are located only a short walk from shopping and restaurants.